This Executive Cowboy is ready to talk business. 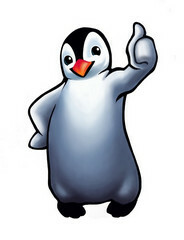 He is welcoming and will make you feel right at home. 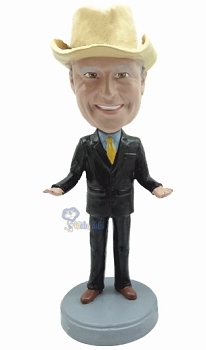 This Executive in Suit custom bobblehead is the perfect gift.